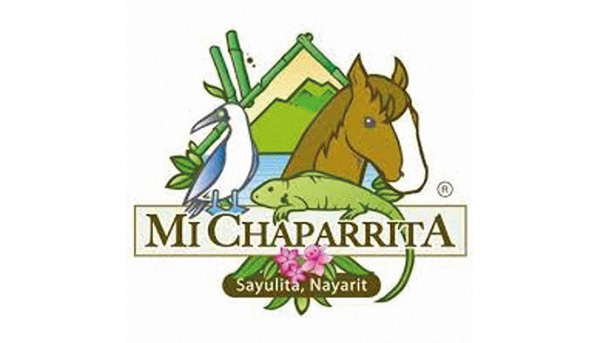 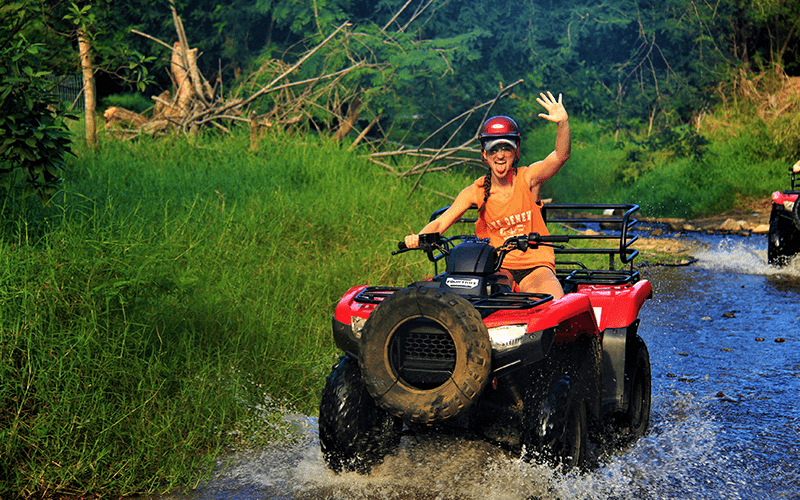 Rancho Mi Chaparrita is a family dedicated to ecotourism and tourism in Riviera Nayarit. 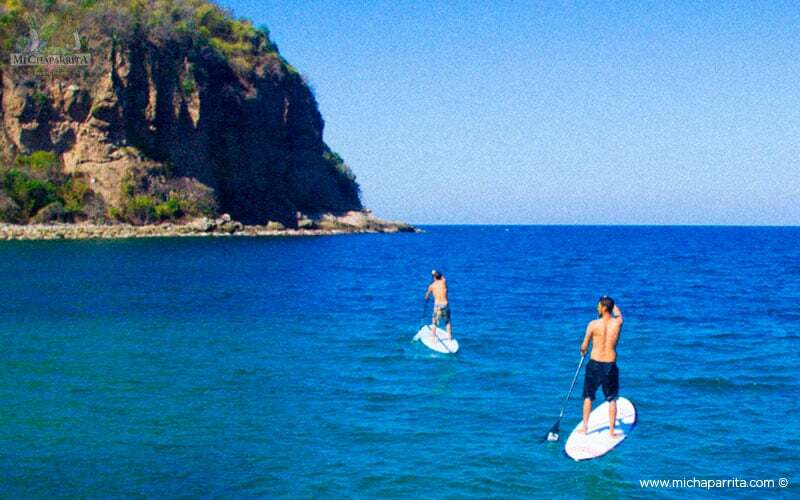 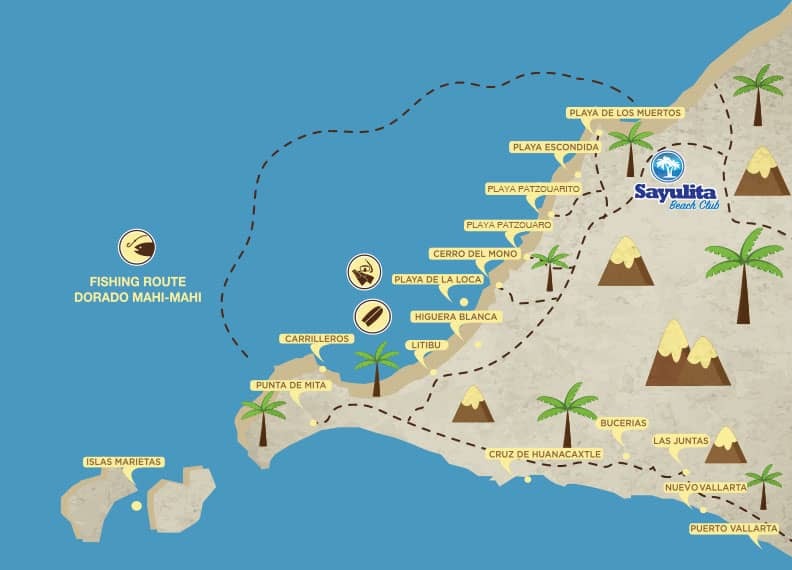 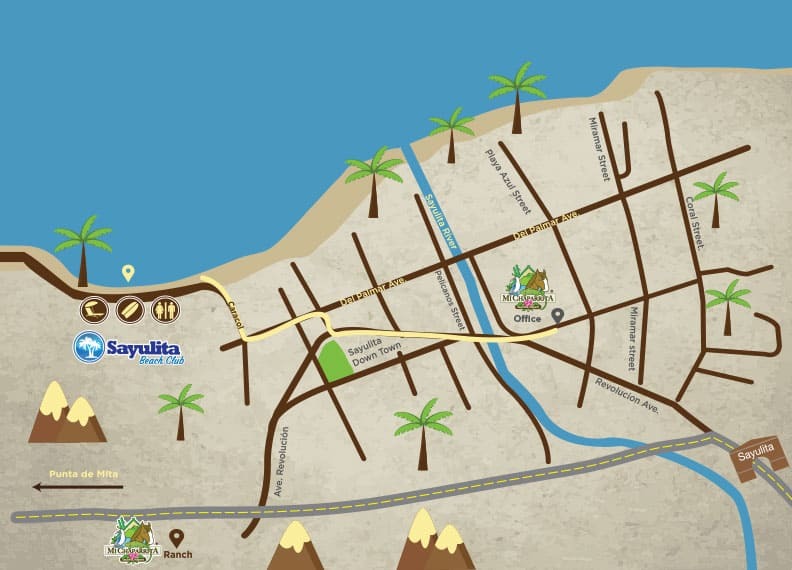 Enjoy an adventure among jungles, rivers and beaches, as well as unimaginable magical places, through aquatic and terrestrial activities, in a more paradisiacal place of the Mexican Pacific, Sayulita. 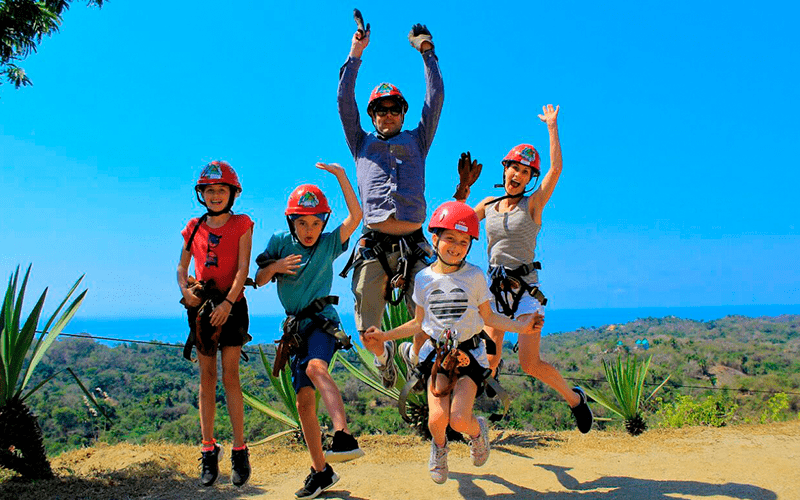 Lunes a Domingo de 8:00 a.m. a 9:00 p.m. | Hora local.